89% of women and girls have been affected by female genital mutilation or female circumcision. That is around 9 out of 10 females in Eritrea. Around 8 out of 10 girls are cut before the age of 5. 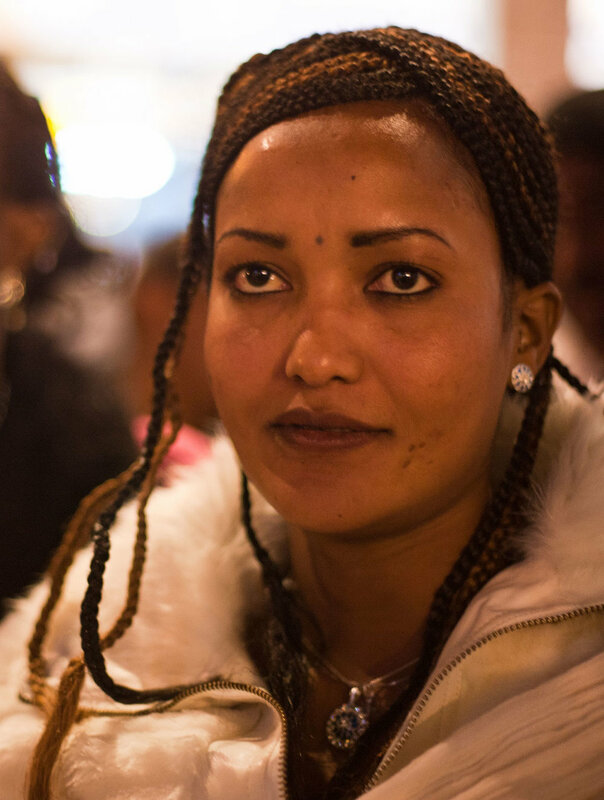 All four types of female genital mutilation or circumcision are found in Eritrea. Female genital mutilation is against the law in Eritrea since 2007 and the penalty is prison and a fine.